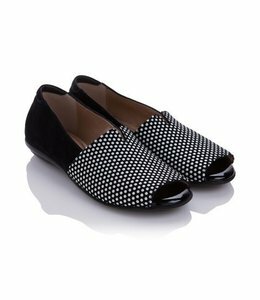 The two-tone "pixel print" suede and patent leather trim is truly out of this world! 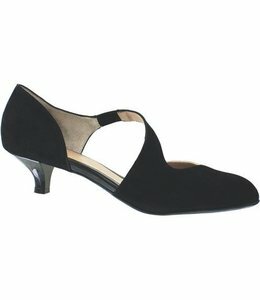 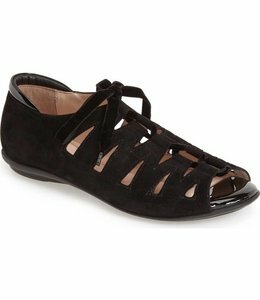 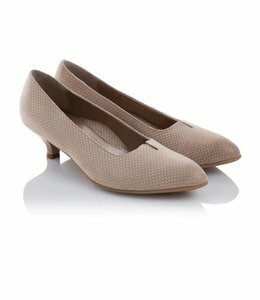 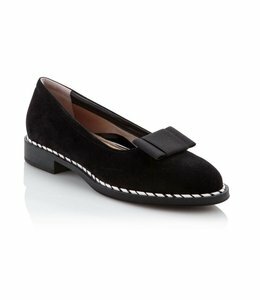 The lace adjustability allows you to slip into these flats with ease. 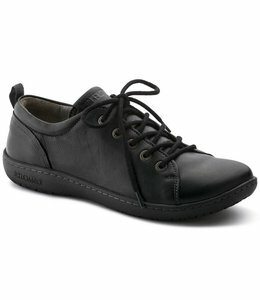 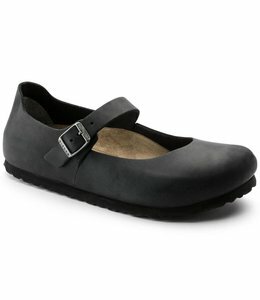 The extra-cushioned footbed and flexible latex sole combine for the ultimate comfort in every step.